Anaheim Packing House in Anaheim, and 4th Street Market, and McFadden Public Market in Santa Ana, are indoor food halls where you can try various trendy food items, from up and coming chefs and restauranteurs. 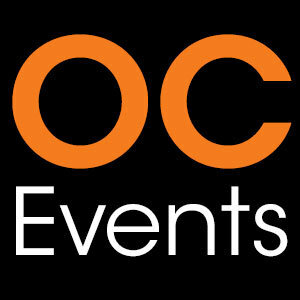 Eraina Olson on This is THE Weekend for Holiday Events in Orange County! 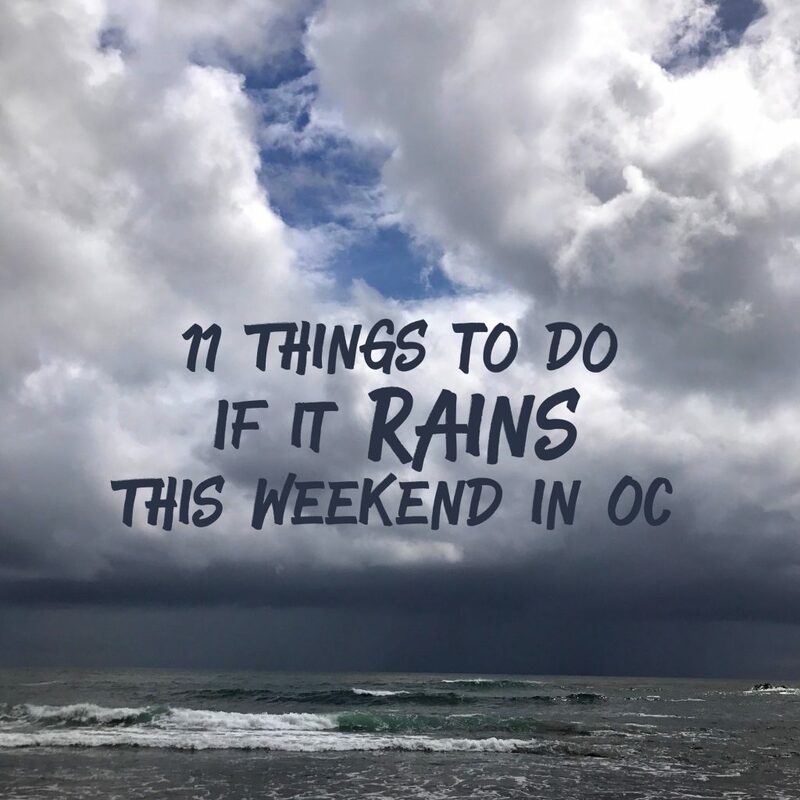 Marilyn on This is THE Weekend for Holiday Events in Orange County!